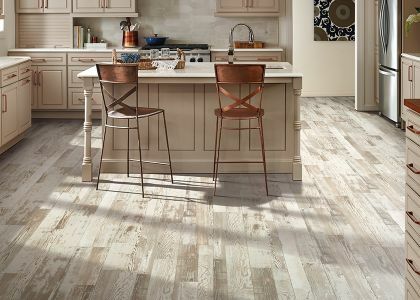 As a family owned and operated company, PS Flooring truly understands the importance of the “family first” philosophy, and it has been the key to our growing success. It is this philosophy that allows for seamless cooperation at all levels of our growing organization, from management to staff and all the way up to our customers. And although you may only work with one or two individuals at PS Flooring, rest assured that the entire PS Flooring team is behind you. 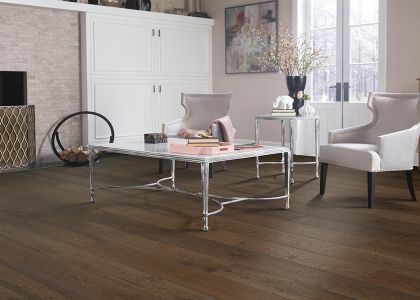 We believe that the PS Flooring family continues to grow with every new customer. 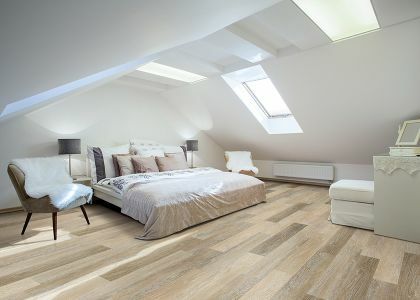 Call today or request an estimate online: Option 1 - (2 Rooms up to 260 sqft) Option 2 - (3 Rooms up to 400 sqft) or Option 3 - (Whole House up to 800 sqft). 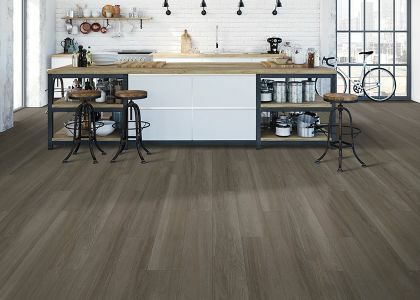 We offer the best and more durable products brands as Mohawk, Forcemax, Du Chateau, Armstrong, Nuvelle, Parkay, Quickstep, Mannington and much more. 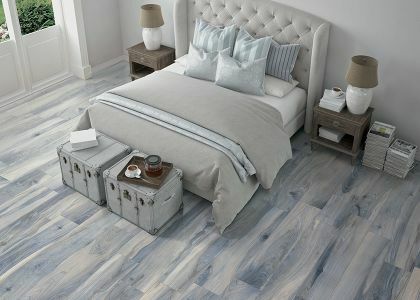 We believe the PS Flooring family continues to grow with every new customer.